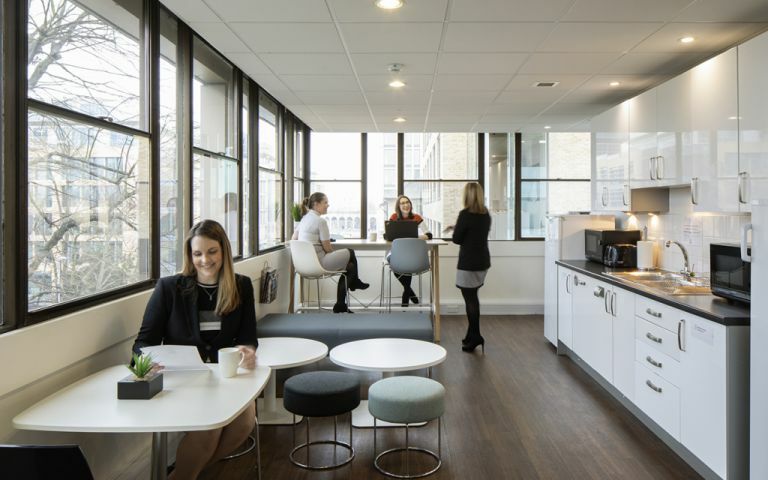 We say it’s all about location, but you are also going to like the retro building and high spec of the office fit out, the warm welcome and the efficiency of the management team. You also get all the facilities that come as standard at our centres: serviced offices, co-working, dedicated desks, virtual offices and meeting rooms, equipped with the latest technology and 24/7 security. This centre is in the heart of Cambridge, close to the station with direct links to London King’s Cross, near the M11 and 30 minutes from Stansted Airport. Part of the prestigious CB1 development, the centre offers small start-ups and established companies the opportunity to be part of this exciting business quarter. Offices are fitted out to the highest standard, with stylish modern furniture, air-conditioned, with plenty of natural daylight. You get all the facilities that come as standard at our centres: serviced offices, co-working, dedicated desks, virtual offices and meeting rooms, equipped with the latest technology. This business centre is all about location. Not only is it less than one minute’s walk from Cambridge train station (meaning that London King’s Cross is only 45 minutes away), three miles from junction 11 of the M11 and 30 minutes by road from London’s Stansted Airport, but it is in the heart of one of the fastest growing economic regions in the UK. These offices in Station Road offer a range of prices depending upon your exact requirements. Contact us now and we will help find the best price for you, based on your individual needs. The serviced offices in Cambridge vary in size, giving flexibility to increase or decrease occupancy as required.